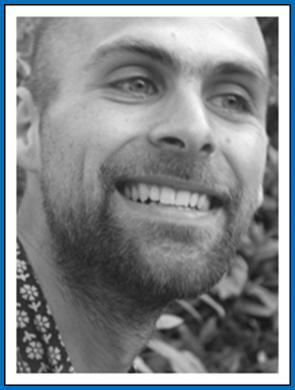 Marc Stenham is an acupuncturist based in Sussex, working in Haywards Heath and Horsham. He has worked for many years to develop relationships within the medical profession to develop acupuncture’s integration into general healthcare. His main practices are located within local surgeries, the Dolphins Practice and Park Surgery, where he works alongside GPs and nurses. Marc has worked for a long time in partnership with Age UK and with an understanding of the needs of older people he offers lower cost clinics for the over 60’s in Haywards Heath and Horsham. Marc trained in Oriental Medicine and acupuncture at the International College of Oriental Medicine (ICOM), he has over 8 years of clinical experience. He is a member of the British Acupuncture Council. Marc has taught on the acupuncture course at the International College of Oriental Medicine in East Grinstead. Working with the students to explore the philosophy of the college “stems and branches” through qi gong, meditation and yoga. Marc also teaches Chinese medicine on Norman Blair’s Yin Yoga course held in London. Marc has many years of experience working in palliative care and with cancer patients. Through providing the acupuncture service at the Martlets Hospice in Brighton. Marc has worked closely in the past with Addaction, a leading UK addiction charity. Where he set up and ran acupuncture for addiction group therapy sessions. Marc has also completed postgraduate training in treating infertility and neurological conditions. He has a keen interest in medicine and understanding our body from many different perspectives. He is a keen gardener and grower, hence also has a keen interest in locally grown herbal remedies.